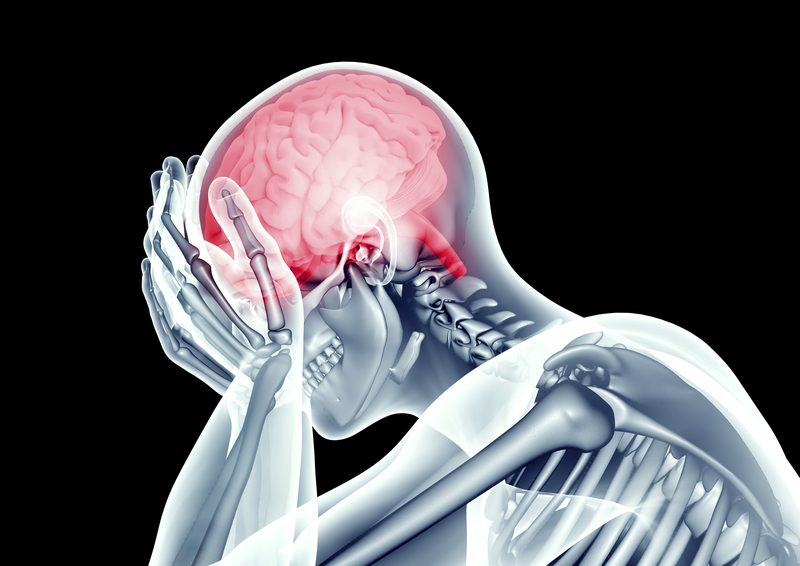 This presentation addresses children and concussions in sports and recreational activities. Concussions are common in youth sports—8.9% of high school athletes. They appear to be increasing, especially among high school athletes. Dr. Jeevan presents the definition, symptoms and complication of concussion. He discusses the evolution of the return-to play guidelines, and acute and long term management.